Ask for Help - we're itching to show you the best flight deal. There are regular Mango flights to Port Elizabeth (PLZ) from Johannesburg's OR Tambo International Airport (JNB) - there are no Mango flights from Lanseria to Port Elizabeth (or, indeed with any airline). The flights are timed for Johannesburg business travellers who want to spend a day in PE, as they leave JNB in the morning and there's a return flight in the afternoon. Contrast Mango Airlines airfares using the flight bookings tool on the left, and then use SouthAfrica.TO flight discount vouchers to reduce the cheapest flight price even more! If you've got no flight discount vouchers then send us an email describing how your Mango flight went, and we'll send you a travel voucher to discount the cost of your next one! Mondays, Thursdays, Fridays & Sundays: JE525 is scheduled to leave OR Tambo at 06h45 and land in Port Elizabeth at 08h30. 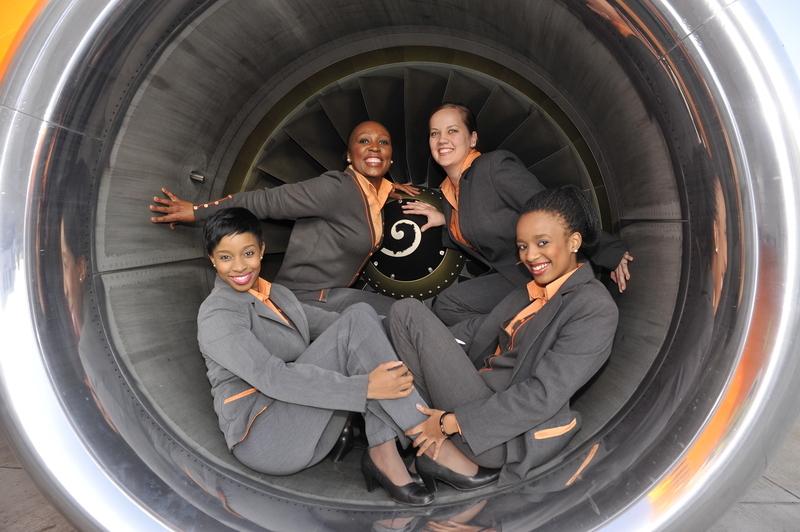 Tuesdays, Wednesdays & Saturdays: JE535 is scheduled to leave OR Tambo at 11h00 and land in Port Elizabeth at 12h45. 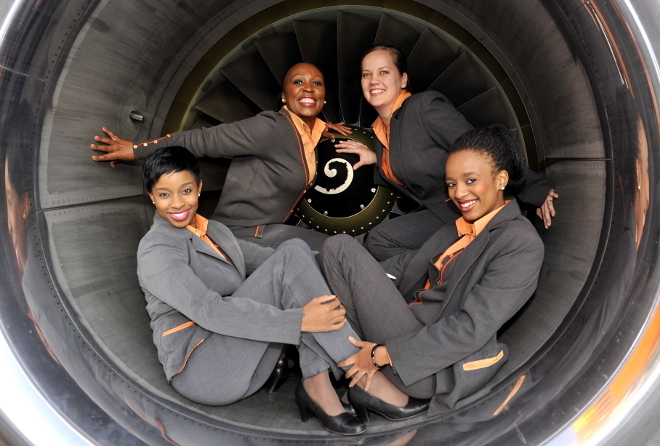 The first Mango Airlines flights from JNB to PLZ was on the 5th December 2012.